No post processing. 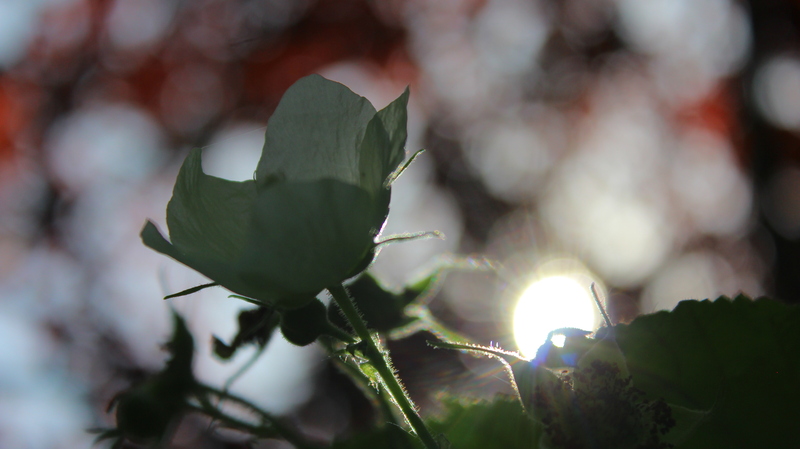 From below, a flower beneath a Japanese red leaf tree with a sun flare! !